Co-founder of Rise Ball Camps and Clinics. Coach Edwards retired after the 2014 season after completing 25 seasons at Hofstra University. One of the best clinicians and sought after speakers in the country. Coach Edwards led the Pride to 14 NCAA tournament appearances, 3 NCAA regional finals, and 1 NCAA regional championship. Coach Edwards has been named Regional Coach of the year 12 times, and as a result of his success with the Pride, he was inducted into the National Fastpitch Coaches Association Hall of Fame in 2009. Co-founder of Rise Ball Camps & Clinics. 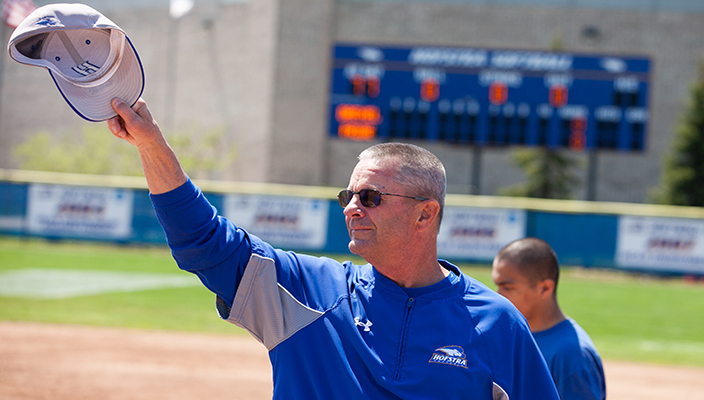 Coach Roy Kortmann recently finished his 24th season at the helm of the LIU-Brooklyn softball program. Coach Roy has built a perennial softball powerhouse in downtown Brooklyn with over 600 victories and wins over teams from all power 5 conferences in the country, including multiple wins over Top 25 ranked teams. He has lead his teams to 11 regular season NEC championships, 10 NEC tournament championships, 10 NCAA tournament appearances and a Regional Final in 2010. Coach Roy has been named NEC Coach of the year 9 times and NFCA Regional Staff of the year on 3 occasions. An experienced clinician, teacher and motivational leader,he has helped develop 4 Division 1 All Americans and numerous All region and Academic All Americans while maintaining his teams as some of the top GPA leaders in the classroom. 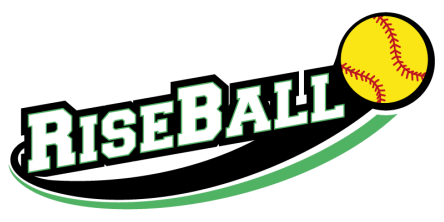 In addition, Coach Roy is actively involved with several corporate executives and the very unique "Personal Branding for Athletes" program which has been added as a unique benefit to RiseBall Campers at our camps. Co-founder of Rise Ball Camps & Clinics. Coach Nelson retired as the head coach at Rutgers University at the end of the 2018 season. He led his team to their first ever Big 10 conference tournament in 2016 and led the 2010 Rutgers team to their 1st Big East tournament and another Big East tournament appearance in 2012. An experienced clinician, Coach Nelson was as a top assistant at Seton Hall University for 10 years prior to Rutgers, where he helped guide the Pirates to two Big East Championships, three NCAA Tournament appearances and part of a staff that garnered two regional Coaching Staff of the Year awards.